Focussing on mining sites themselves to try and limit environmental impacts will have limited effect in preventing biodiversity loss against an increasing mining footprint according to Australian research. 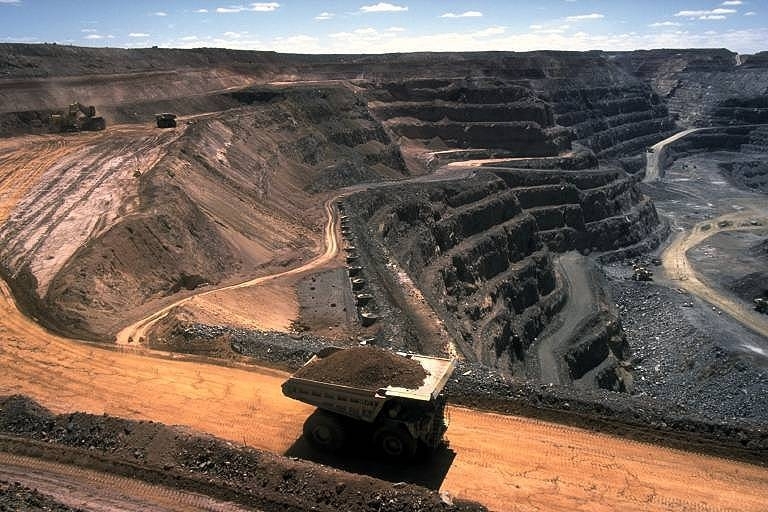 The authors say that mining impact assessments do not capture the full extent of mining-related impacts on biodiversity. They suggest starting talks between mining companies, policymakers and conservation organisations to identify, map, and assess likely impacts of mining on biodiversity across the full range of scales, and put long-term strategic management plans in place. Funder: L.J.S. was supported by an ARC Discovery Early Career Research Award (DE170100684). Initiating dialogue between mining companies, policy makers and conservation organisations is urgent, given the suite of international agendas simultaneously requiring more minerals but less biodiversity loss. In this paper, we synthesise core issues that, if better understood, may ensure coexistence between mining and conservation agendas.